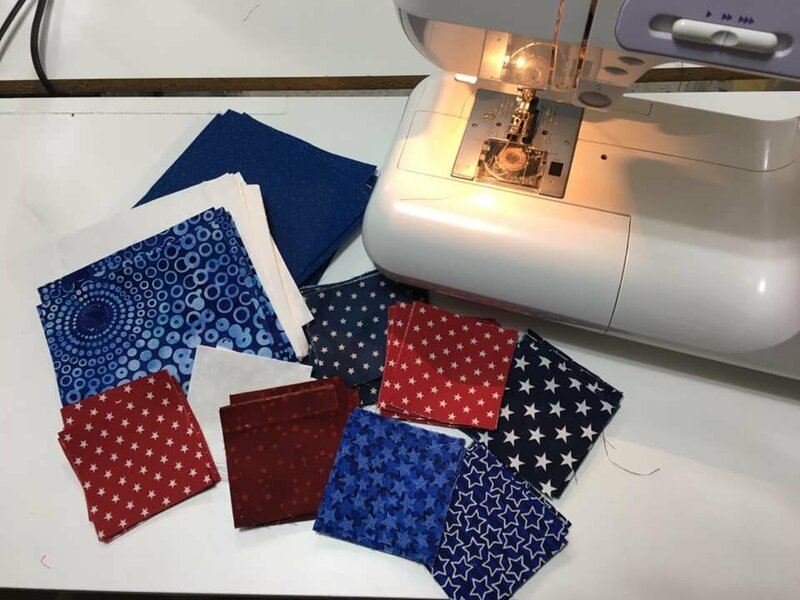 QOV Sew Day at Celebration! 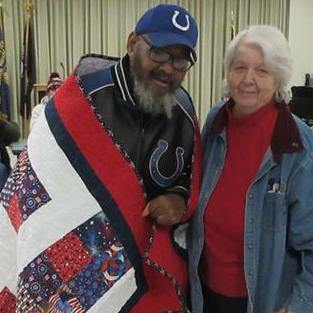 Take a break from all the excitement of Celebration and spend some time sewing blocks for Quilts of Valor. 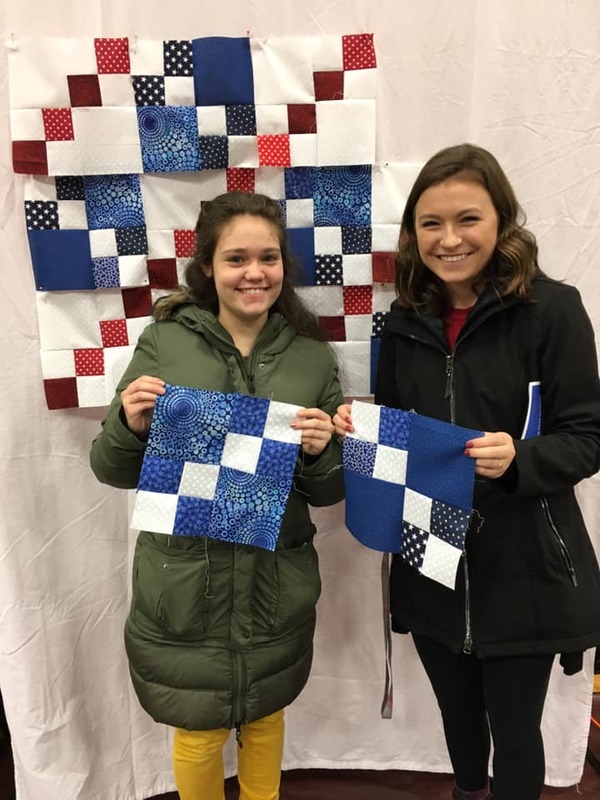 The Marie Webster Quilt Guild will make fabric, thread and machines available during Celebration at Sunnycrest Baptist Church for sewing blocks to include in a Quilt of Valor. 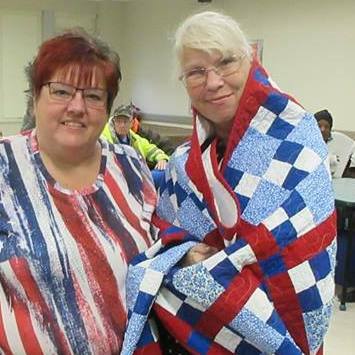 Sew times are currently scheduled for Thursday, July 18, 2019, 1 - 5 p.m. and Saturday, July 20, 2019, 12 - 3 p.m. QOV quilts will be given to our servicemen and women being served by the local VA Northern Indiana Health Care System.